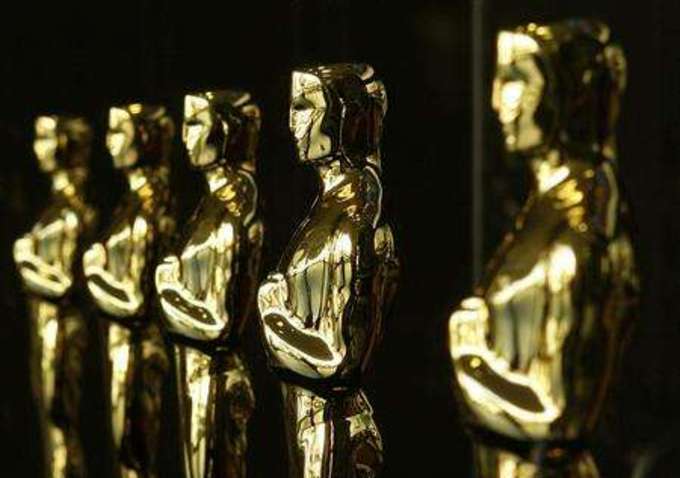 Two Tickets For...: Two Tickets For... Live Blogs the 85th Academy Awards! Two Tickets For... Live Blogs the 85th Academy Awards! Andrew: Hello readers! Tonight Sarah and I will be live-blogging the 85th Academy Awards during the telecast on ABC. The show doesn't start until 8:30pm EST but we'll be kicking off our live blog event at 8:00pm EST. Sarah has to work a little late tonight, so she'll be joining me once the show has begun, and maybe we'll even get a visitor or two from some of our fellow movie bloggers! So come back tonight at 8:00pm when we start up our running commentary and analysis of tonight's Oscars! Period dramas dominate costume and makeup. Happy for Les Miserables, but do you think it was a bit of an upset that the Hobbit didn't, win? I did! Boba Fett and Han To Get Their Own "Solo" Films?